Lukáš Kroc Badminton Academy is the first and still the only badminton academy set up in the Czech Republic, which combines badminton and education. 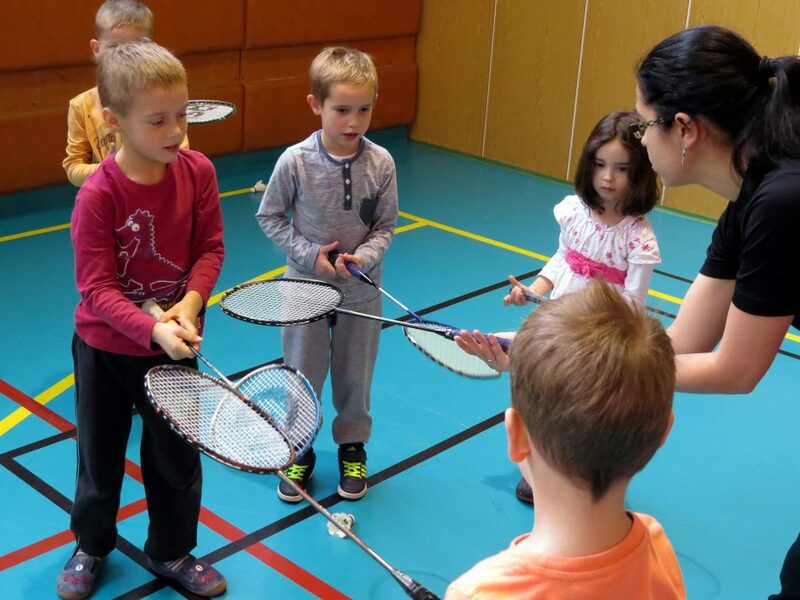 This sophisticated system which combines badminton and education starts from kindergarten level (AMA School) and goes right up to university level (VŠFS Most). Kids start in this system from the young age of three years old, and this includes many movement games and badminton basics. Coach Martina Krocová has been working with young children for many years and she has obtained very good results. These same kids can progress on to elementary school where they focus on BWF Shuttle Time project. 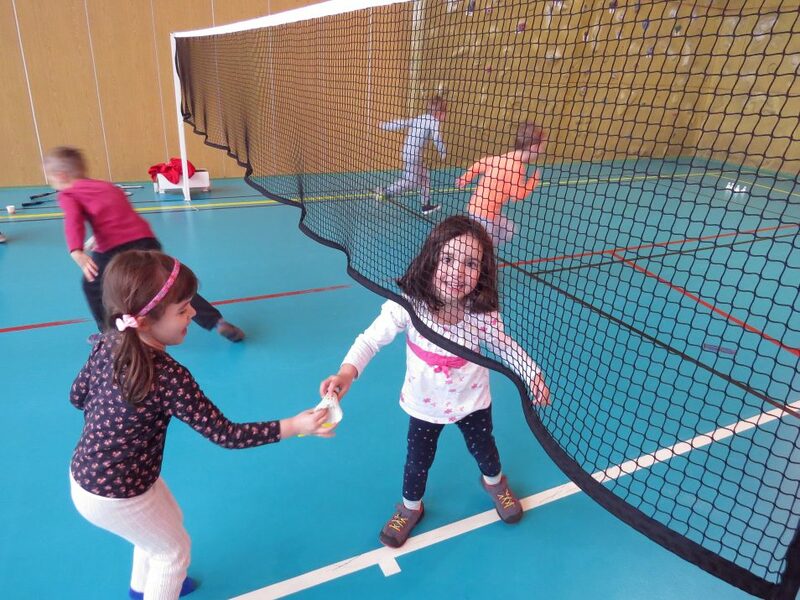 At elementary school (Most, Václava Talicha) pupils have badminton as a regular subject and at the end of the scholastic year they have grade obtained in this subject on their certificate. 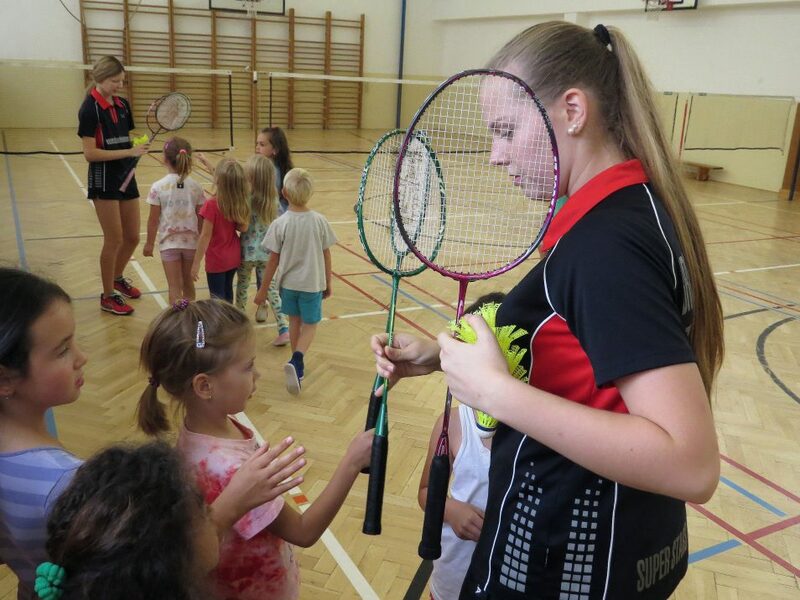 When Kids get more interested in badminton, they usually continue at high school level (Podkrušnohorské Gymnázium Most). They are implementing a high intensity training program obtaining a lot of interesting results. Many of these players are ranked no. 1 on the National Rankings List; Veronika Dobiašová who is ranked 19th on BWF Junior Rankings. 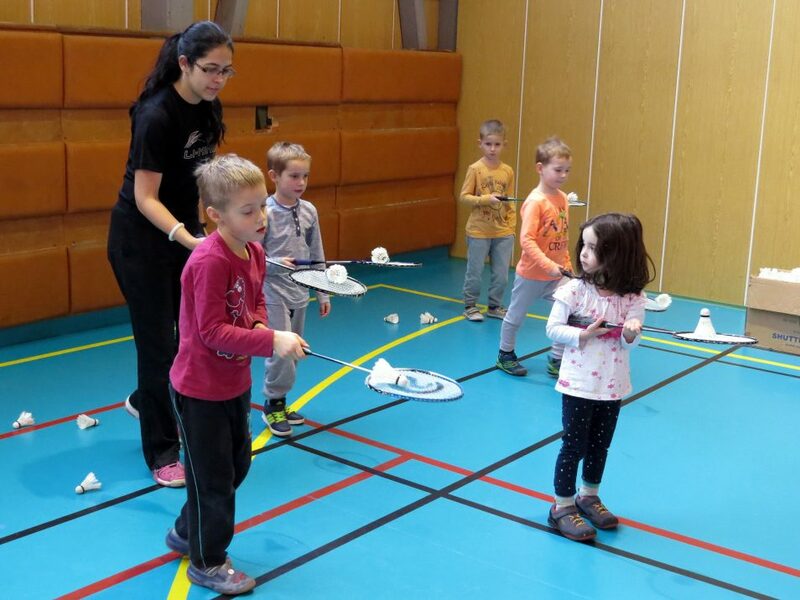 Lukaš Kroc Badminton Academy aims to show everyone that badminton is a sport which develops personality and develops healthy children.